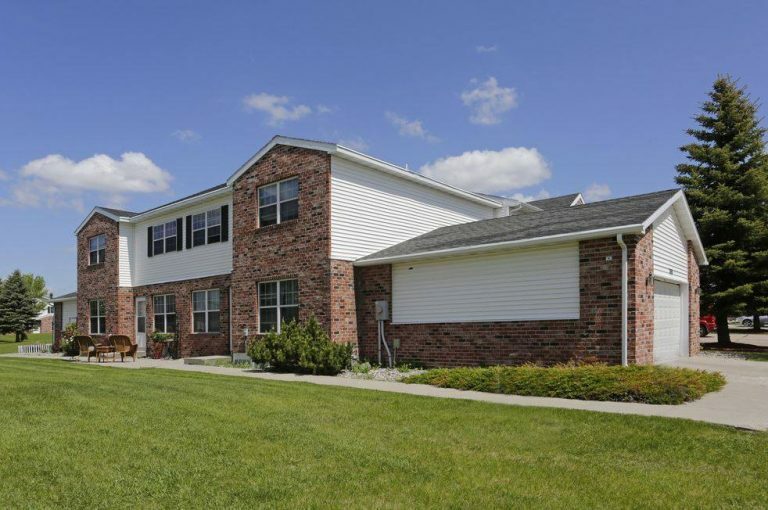 Hampton Management Property Management Company is a family owned and operated in Grand Forks, ND. 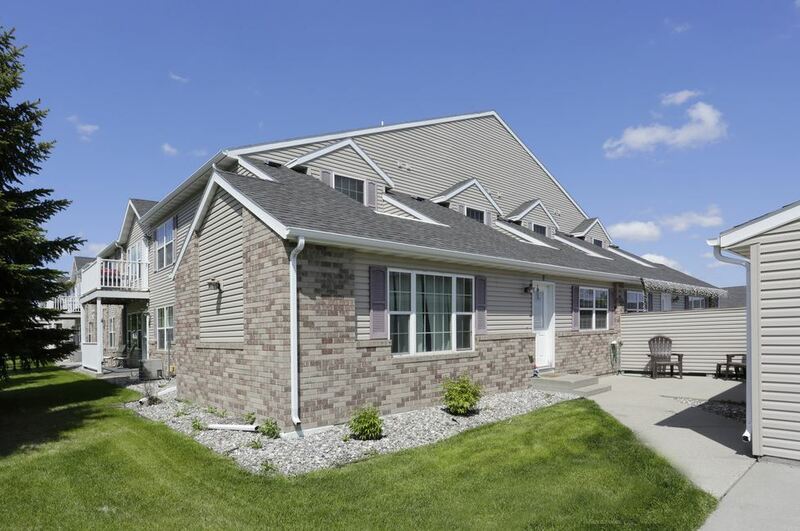 We have a large selection of pet-friendly apartments and townhomes for lease with garages and washer/dryer. 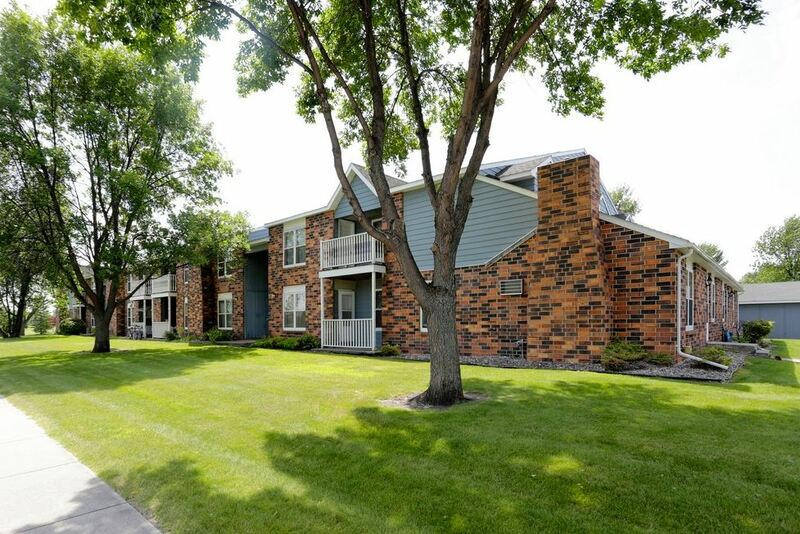 All of our units are located on the south end of Grand Forks with heat and water utilities paid. 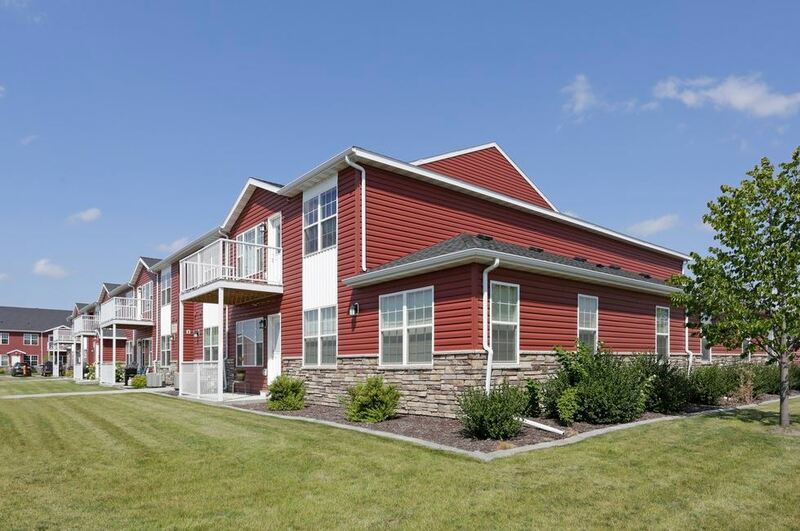 Call us today at 701-775-5544 to set up a tour of any of our Grand Forks townhome or apartments for lease; evening and weekend showings are also available by appointment. 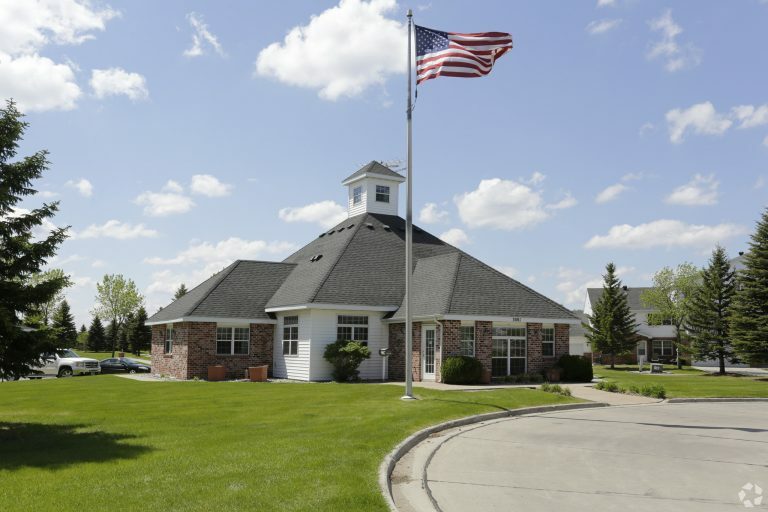 See why Hampton Management properties are a place to call home.